China's southern island province of Hainan has unveiled a satellite launch plan to assist remote sensing coverage over the South China Sea. The Sanyan Institute of Remote Sensing said the mission would start in 2019, when it would launch three optical satellites. 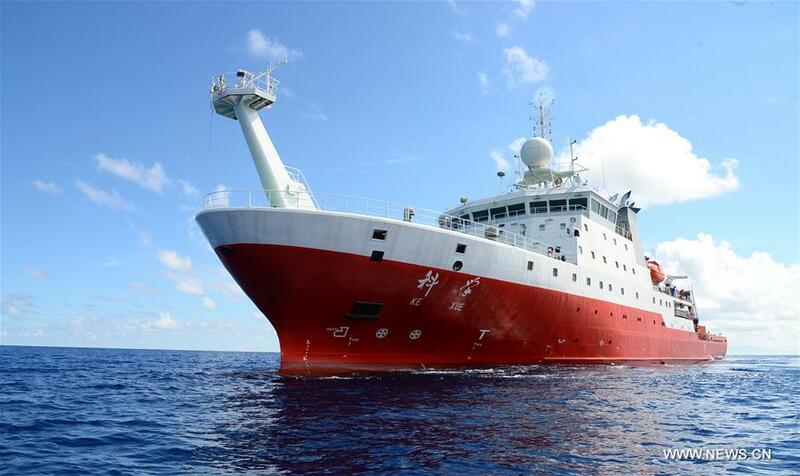 The Chinese-developed underwater robot Tansuo had collaborative underwater operations with the unmanned submersible Faxian in the South China Sea on Wednesday. It is the first time that the two types of submersible have performed simultaneous underwater explorations.